Level - head of the project. Grants of Dresden Technical University for Summer Schools, 2005, 2006, 2015.
since 2012, an editorial board member of scientific journal "Neuro-Fuzzy Modeling Techniques in Economics"
since 2011, an editorial board member of Ukraininan scientific journal "Visnyk of Vinnytsia Polytechnical Institute"
2002 - 2008, an expert in Fuzzy Logic Toolbox (MATLAB software) on www.matlab.ru and http://matlab.exponenta.ru, SoftLine Inc., Moscow. 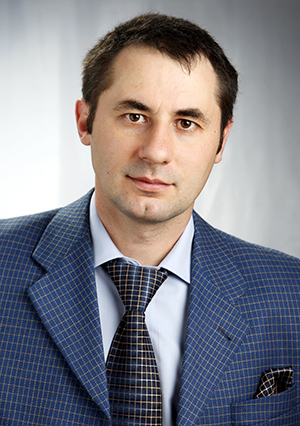 2003 - 2004, an editorial board member of Russian Journal "Exponenta Pro: Mathematics in Applications".